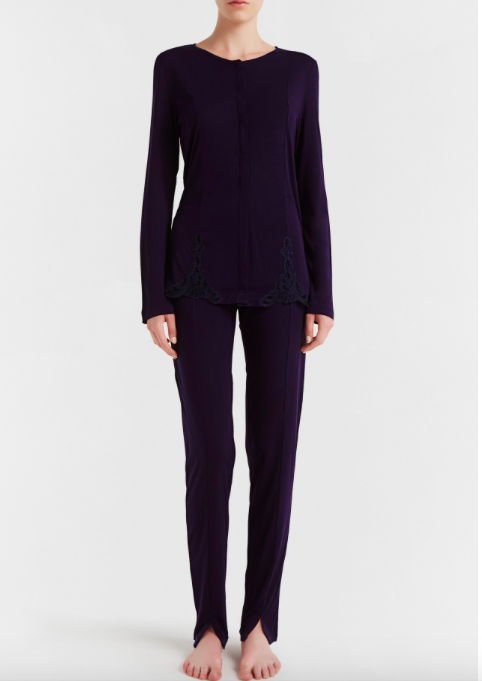 The La Perla Windflower Pyjamas Navy. Hand wash your La Perla windflower pyjamas. Made from a fine modal your La Perla Windflower Pyjamas Navy.